June 12, 2013 June 12, 2013 PaulLeave a Comment on Anchor to build a new brewery. Anchor to build a new brewery. 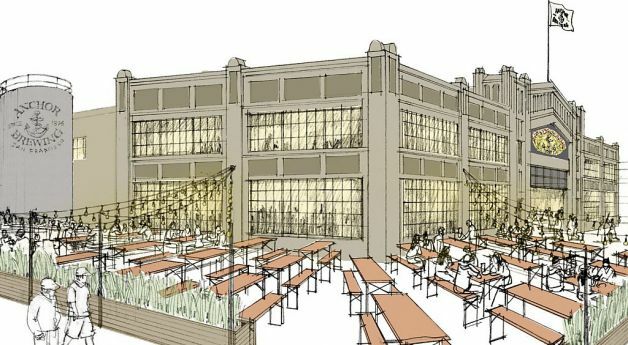 Anchor is looking to build a new brewery on the San Francisco waterfront, This new brewery will help quadruple production and can will really Anchor in the future because higher production means more beer to sell and therefore higher profits. This is a win win for everyone, We get more beer and they get more money. Construction is due to start in late 2014 and be completed in 2016. Previous Japanese Craft beer sales set to increase.